The Stewardess/Hostess Course will teach you first class service with a ten-star attitude. 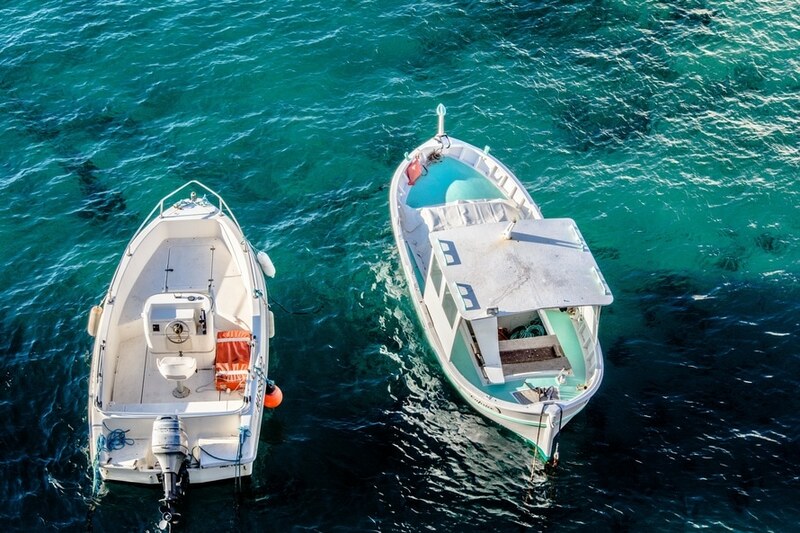 Your elite training will provide you with all the necessary skills to work on board the yachting and super yachting industry with the confidence of the experienced. Sail Due South’s stewardess/hostess course has been designed from the ground up; starting from the guest’s arrival on board to their final departure, ensuring that their time spent is as effortless and pleasurable as they would expect. See our Food Safety in Catering course below as a complimentary course ... or even better see our Stewardess/Hostess Career Package for the ultimate career starter! 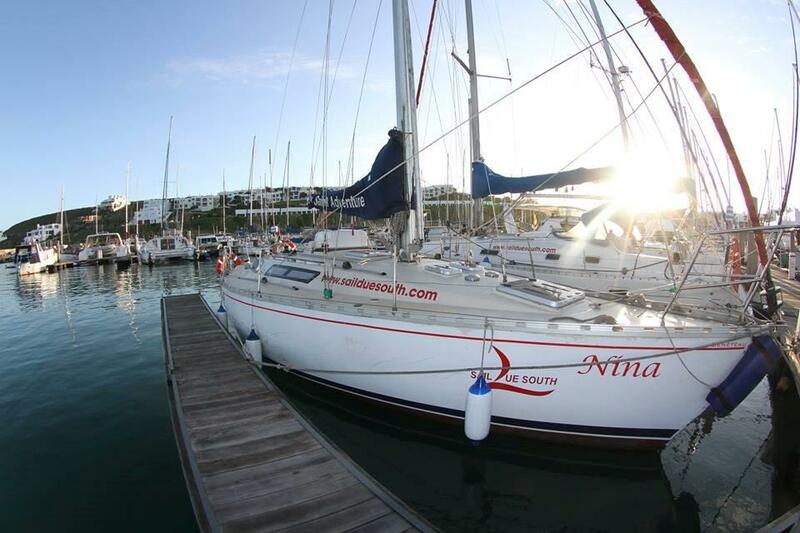 ​The ‘Start Yachting’ course is an introduction to sailing to test your ‘sea legs’ and get accustomed to a life on board. 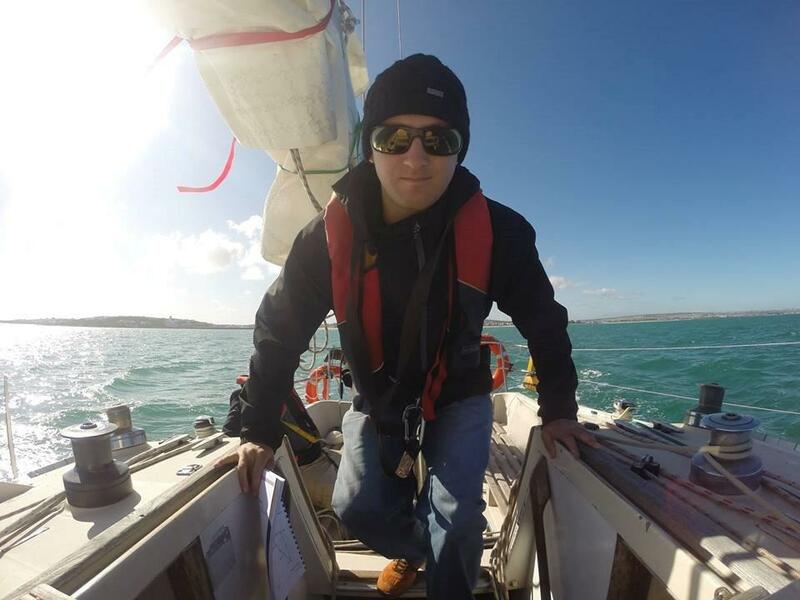 ​This course covers the basics of sailing and boat handling, and will enable you to become a useful crew member aboard a yacht. ​The ‘Comp Crew’ course is aimed at novice sailors and forms a great foundation for all future sail training. Although predominately a practical based course, zvarious theory and navigation aspects are introduced. The first notch in your Captain’s belt! RYA Day Skipper is divided into 2 separate modules which can be done consecutively or at separate occasions to suit your time restrictions. This module is comprised of the theory and navigation work at a Day Skipper level and is run from the lecture room. 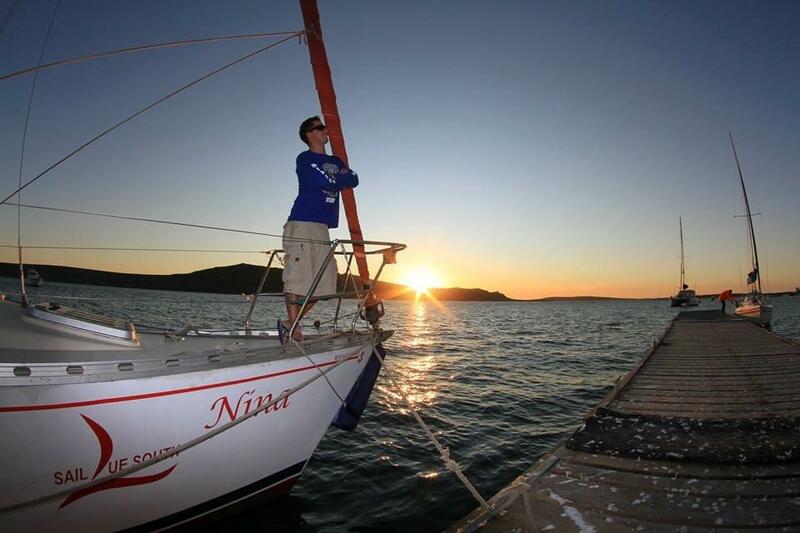 ​This module is comprised of the practical sail-training at Day Skipper level. 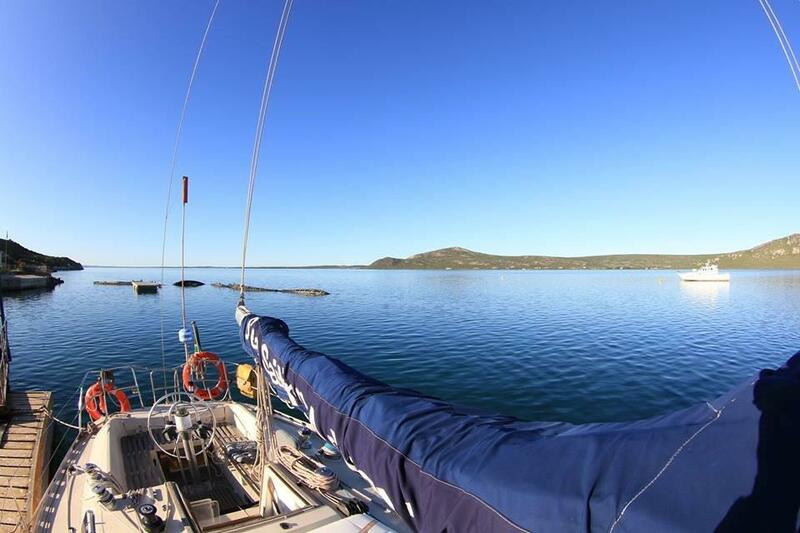 Live aboard one of Sail Due South’s yachts for the duration of the course as we set sail navigating the local area. The serious sailing starts here! 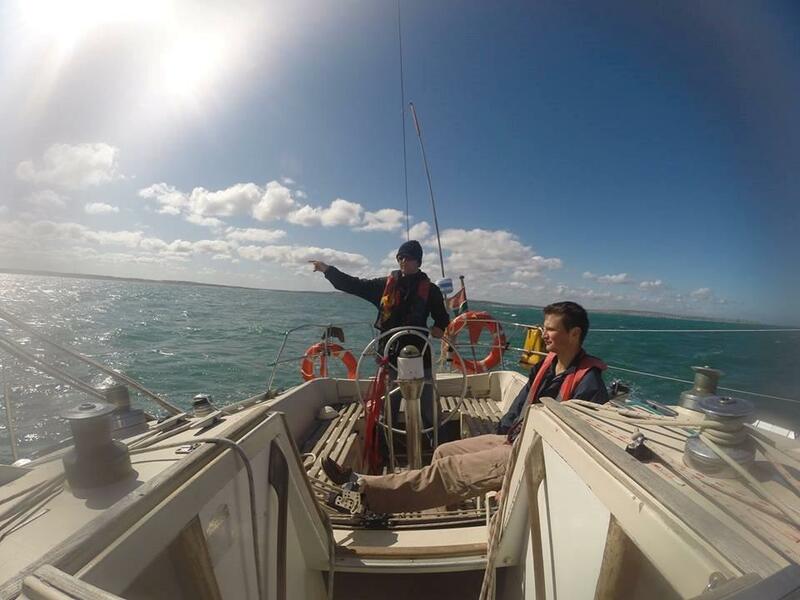 ​Both the RYA Yachtmaster Coastal and Yachtmaster Offshore is divided into 2 separate modules which can be done consecutively or at separate occasions to suit your time restrictions. ​A minimum of Day Skipper or Coastal (respectively) is required before joining either course module. Please enquire for full details on prerequisites. This module includes advanced theory, advanced methods of navigation, as well as international tidal workings. This module trains you advanced boat handling under sail and power as well as Man Over Board (MOB) retrieval. The Yachtmaster training on both levels focuses on honing and fine tuning your skills as a sailor and skipper, and will leave you confident and competent. 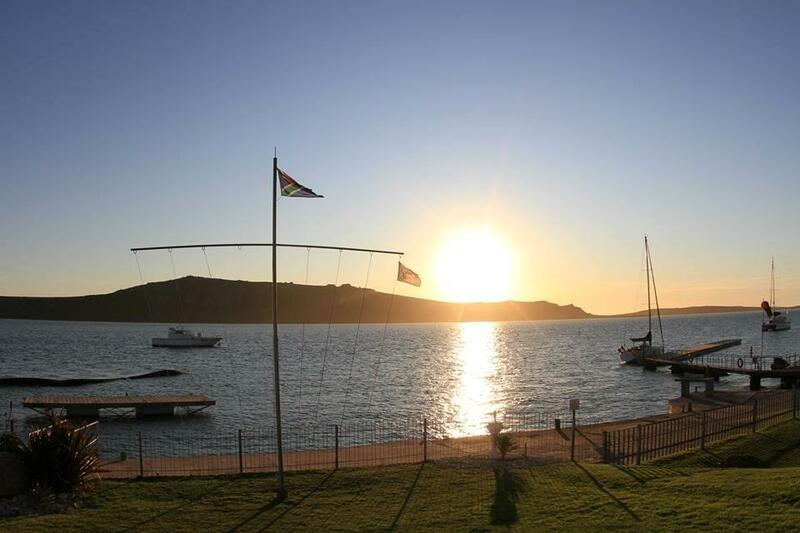 ​The advanced navigation and theory learnt during the theory module will also be put into practice while under sail. The Yachtmaster Ocean Theory covers celestial navigation (astronavigation) and world-wide meteorology. The Ocean Theory Course also reveals to you the mysteries of the sextant. This course is a very worthwhile extra for anyone wanting to further their career and qualifications in the future, as well as anyone wanting to do some worldwide cruising. 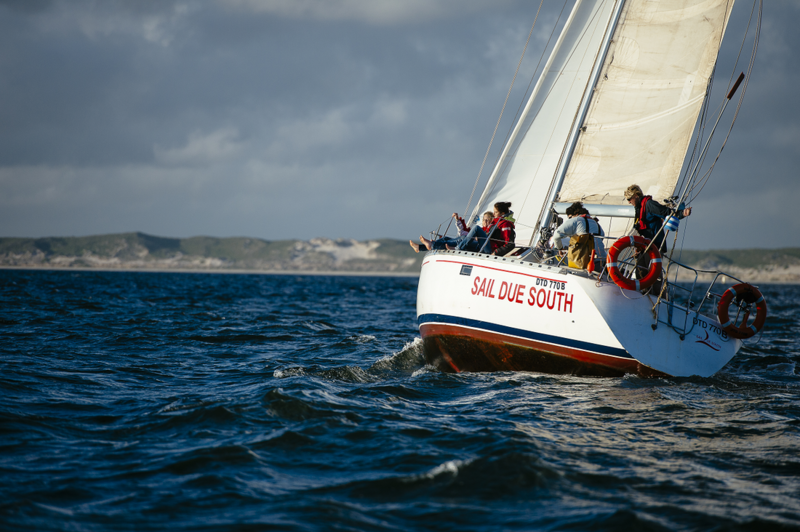 ​Join any of Sail Due South’s various mileage trips and enjoy the beautiful South African coastline whilst gaining mileage and experience towards your skipper’s tickets and logbook. The RYA Cruising Instructor ticket is your first step to becoming a qualified instructor, able to instruct RYA courses anywhere in the world! As a Cruising Instructor you are qualified to teach all practical courses up to and including Day Skipper level. ​The STCW course is a pre-requisite to working on any yacht anywhere in the world. Simply put; no STCW, no job. Sail Due South do not run the course in-house; we out-source the STCW. We do have options for the course to be run in Durban or Cape Town and we will facilitate and arrange all the details for you. The RYA Powerboat level 2 is an ‘add-on’ course and provides the skills and background knowledge needed to safely skipper a power boat under 9 metres in length. ​The PB2 is fast becoming a pre-requisite for all crew working on board super yachts. 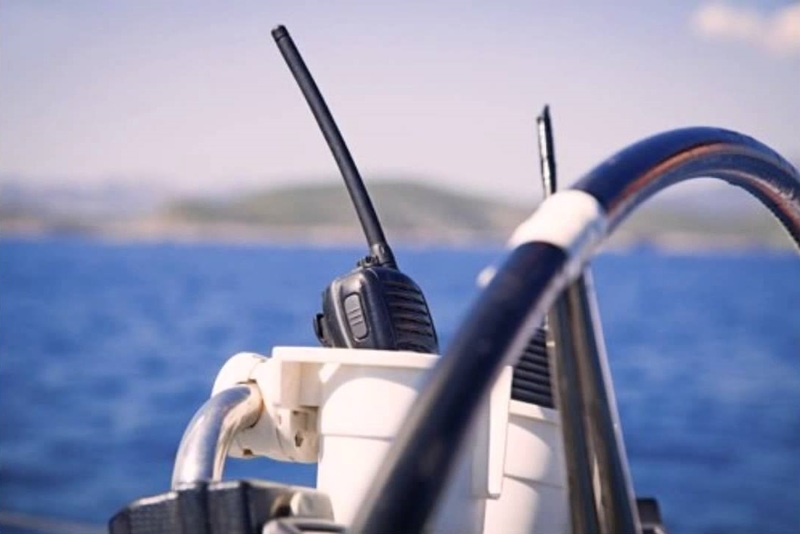 ​​The Short Range Certificate teaches the correct operation of VHF and VHF Digital Selective Calling (DSC) equipment on any vessel voluntarily fitted with a radio. Over. ​The Galley Specific Cooking Course is designed to teach how to prepare and serve amazing dishes from the limited resources and spaces found on board most yacht's galleys (Kitchen). The Food Safety course is the perfect addition to the Stewardess Course and is structured for the purpose of working as interior crew on Super-Yachts where candidates will be required to prepare and/or serve food. City and Guilds Level 2 Food Safety is listed in MCA (Maritime Coastguard Agency).